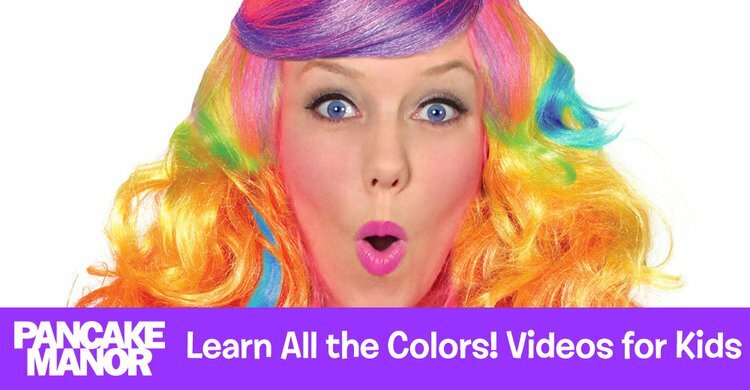 7 color videos including Red, Orange, Yellow, Green, Blue, Purple and even Pink! 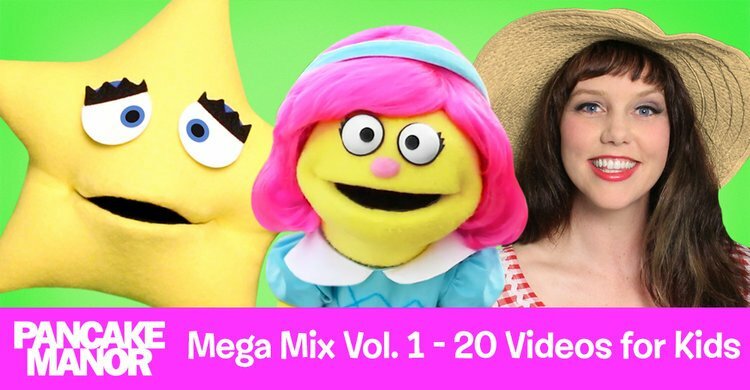 20 videos, including Lulu’s Shake Break, Finger Family, and Shapes. 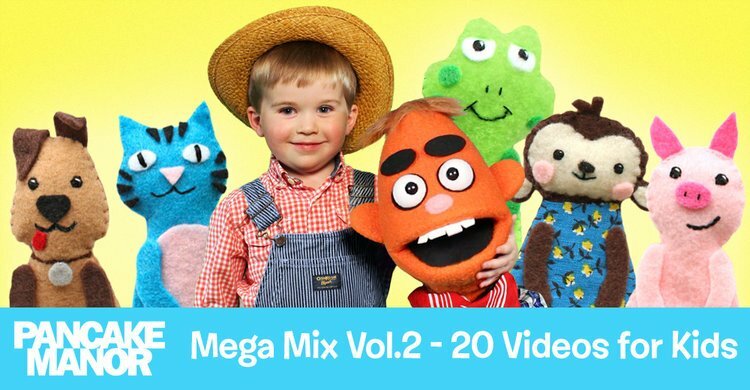 20 MORE videos, including Old Macdonald, Itsy Bitsy Spider, and Wheels on the Bus.